Aquaphotomics as a novel discipline was founded on the applications of near infrared spectroscopy for milk quality analysis and mastitis (mammary gland infection) diagnosis (Tsenkova 2006, 2008, Tsenkova, Atanassova, Kawano, et al. 2001, Tsenkova, Atanassova, Ozaki, et al. 2001, Tsenkova, Atanassova, and Toyoda 2001, Tsenkova et al. 1999). As milk components are highly related to physiology, this work has been the backbone of further biological studies. These early findings, opened a new venue for abnormality diagnosis with NIRS and understanding of the biology behind the spectra and presented for the first time water spectral pattern as a biomarker (Tsenkova 2006). The results of this and numerous other studies in the same research field provided the ground for using NIR data of bio fluids and tissue spectra for diagnostics applications and revealed the importance of water as a molecular matrix and the source of information. Aquaphotomics based disease diagnosis(Tsenkova 2007) in animals was first reported for mastitis in cows where disease was detected based on specific water absorbance pattern of milk (Tsenkova, Atanassova, and Toyoda 2001, Tsenkova, Atanassova, Kawano, et al. 2001, Meilina et al. 2009), blood and urine (Tsenkova and Atanassova 2002). Comparison of water spectral patterns of blood, milk and urine of mastitic animals, revealed that they all had common water absorbance bands activated as the consequence of disease (Tsenkova 2008). Aquaphotomics also provided detection of ovulation period in giant panda using urine (Kinoshita et al. 2010, Kinoshita et al. 2012), even when the hormonal changes during ovulation were in the range of 0.80ng ml-1 to 127.88ng ml-1 (Kinoshita et al. 2010). Further study revealed ovulation in giant panda results in increased number of hydrogen-bonded species (Kinoshita et al. 2012). 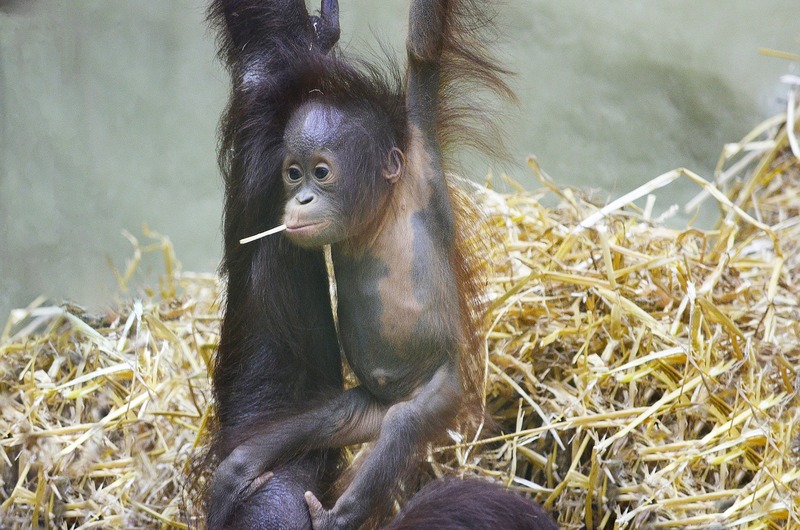 Successful determination of fertile window in Bornean orangutan based on NIR spectra of urine (Kinoshita et al. 2016), and in dairy cows using NIR spectra of milk (Takemura et al. 2015) further confirmed that changes in water structure can be used as a marker of ovulation, instead of traditionally used, reagent based methods. Kinoshita, K., N. Kuze, T. Kobayashi, E. Miyakawa, H. Narita, M. Inoue-Murayama, G. Idani, and R. Tsenkova. 2016. “Detection of urinary estrogen conjugates and creatinine using near infrared spectroscopy in Bornean orangutans (Pongo pygmaeus).” Primates 57 (1):51-59. Kinoshita, K., M. Miyazaki, H. Morita, M. Vassileva, C. Tang, D. Li, O. Ishikawa, H. Kusunoki, and R. Tsenkova. 2012. “Spectral pattern of urinary water as a biomarker of estrus in the giant panda.” Scientific reports 2. Kinoshita, K., H. Morita, M. Miyazaki, N. Hama, H. Kanemitsu, H. Kawakami, P. Wang, O. Ishikawa, H. Kusunoki, and R. Tsenkova. 2010. 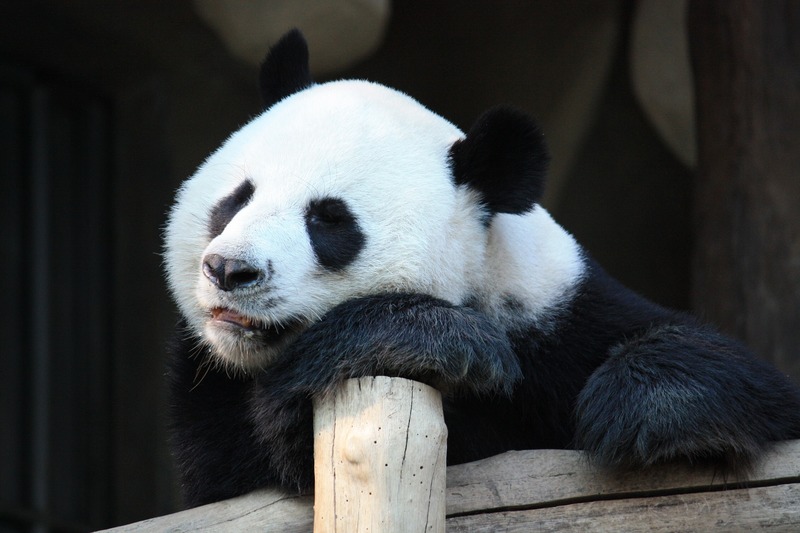 “Near infrared spectroscopy of urine proves useful for estimating ovulation in giant panda (Ailuropoda melanoleuca).” Analytical Methods 2 (11):1671-1675. Meilina, H., S. Kuroki, B.M. Jinendra, K. Ikuta, and R. Tsenkova. 2009. “Double threshold method for mastitis diagnosis based on NIR spectra of raw milk and chemometrics.” Biosystems engineering 104 (2):243-249. Takemura, G., G. Bázár, K. Ikuta, E. Yamaguchi, S. Ishikawa, A. Furukawa, Y. Kubota, Z. Kovács, and R. Tsenkova. 2015. “Aquagrams of raw milk for oestrus detection in dairy cows.” Reproduction in domestic animals 50 (3):522-525. Tsenkova, R. 2007. “AquaPhotomics: water absorbance pattern as a biological marker for disease diagnosis and disease understanding.” NIR news 18 (2):14-16. Tsenkova, R, S Atanassova, K Toyoda, Y Ozaki, K Itoh, and T Fearn. 1999. “Near-infrared spectroscopy for dairy management: measurement of unhomogenized milk composition.” Journal of Dairy Science 82 (11):2344-2351. Tsenkova, R. 2006. “AquaPhotomics: water absorbance pattern as a biological marker.” NIR news 17 (7):13-0. doi: 10.1255/nirn.926. Tsenkova, R., and S. Atanassova. 2002. “Mastitis diagnotics by near infrared spectra of cow’s milk, blood and urine using soft independent modelling of class analogy classification.” Near Infrared Spectroscopy: Proceedings of the 10th International Conference. Tsenkova, R., S. Atanassova, S. Kawano, and K. Toyoda. 2001. 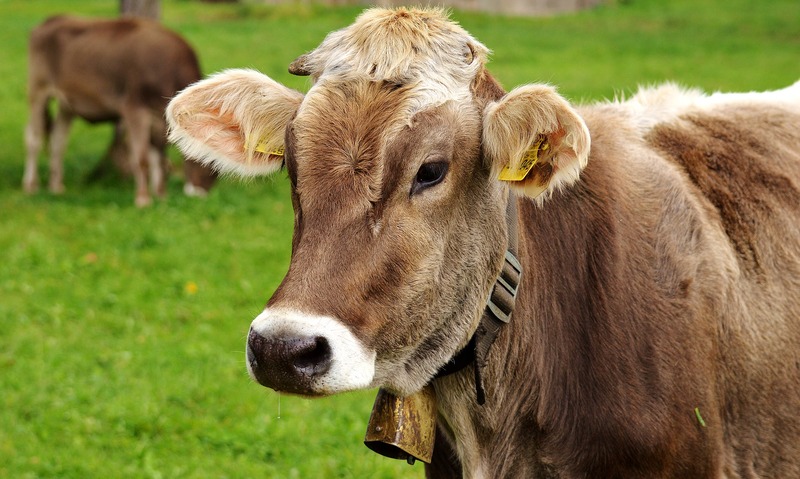 “Somatic cell count determination in cow’s milk by near-infrared spectroscopy: a new diagnostic tool.” Journal of animal science 79 (10):2550-2557. Tsenkova, R., S. Atanassova, Y. Ozaki, K. Toyoda, and K. Itoh. 2001. “Near-infrared spectroscopy for biomonitoring: influence of somatic cell count on cow’s milk composition analysis.” International Dairy Journal 11 (10):779-783. Tsenkova, R., S. Atanassova, and K. Toyoda. 2001. “Near infrared spectroscopy for diagnosis: Influence of mammary gland inflammation on cow´ s milk composition measurement.” Near Infrared Analysis 2 (1):59-66.